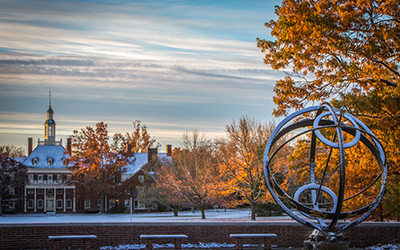 Welcome to Miami University! 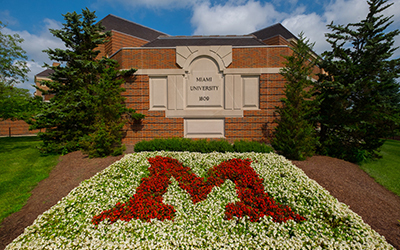 The following checklist will provide the fundamental steps associated with your employment with Miami University. We are happy you chose to join Miami and proud that you will be joining a great work environment, with an excellent total compensation package. The Welcome email will provide you with information related to your "First Day" and onsite "HR New Hire Orientation" date if applicable. The following instructions will help you to complete your new hire paperwork and become more familiar with Miami policies and procedures. To complete your I-9 Employment Verification, you will be required to bring approved forms of documentation to your scheduled New Hire Orientation session. 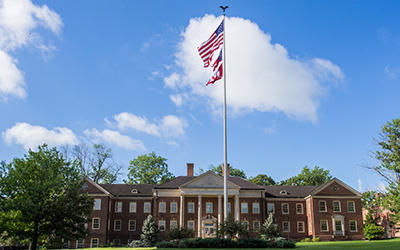 Ethics at Miami University - Miami University embraces important standards of ethical and professional conduct. Visit one of the designated office locations to obtain your Miami staff ID. Smile...You will have your photo taken! Change your MUNet password from your default password (mmddxxxx), which is your birth month (mm), birth date (dd), last four digits of your social security number (xxxx). 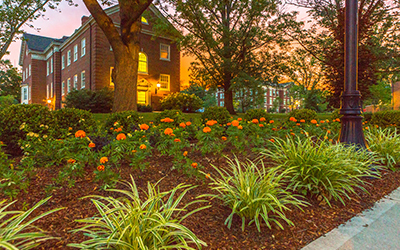 Visit the Parking and Transportation website to view all campus transportation options and order a renewable annual parking permit if you choose. Report to your "hiring" department, or as directed in your welcome email. Unless otherwise directed, attend the New Hire Orientation session. If your first day is not a Monday, you will attend the session the following Monday as scheduled in your welcome email. The acknowledgment form for these policies will be available at the new hire orientation. If you haven't already obtained your Miami staff ID, visit one of the designated office locations. Smile...You will have your photo taken! The Office of Equity and Equal Opportunity (OEEO) invites all employees to complete the Voluntary Self-Identification of Veteran Status and Self-Identification of Disability surveys which can be completed in BannerWeb at any time. Note: The online training must be completed within 30 days from your date of hire to continue employment with Miami University. Go to My Benefits and Wellness to learn more about the programs and discounts available to you and your family. If you are benefit-eligible, complete your online new hire benefits enrollment in BannerWeb. If declining Miami's health coverage, submit the online Health Plan Waiver. 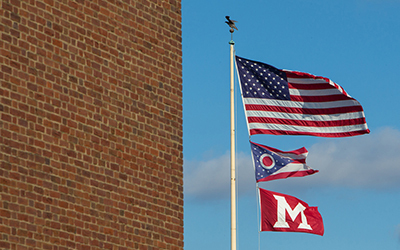 To cover eligible dependents, submit dependent documentation to the HR/Benefits office in Roudebush Hall, room 15, email to benefits@miamioh.edu or fax to 513-529-4223. Go to My Money-Retirement: Choosing a Plan to learn more about Miami's retirement plan options. 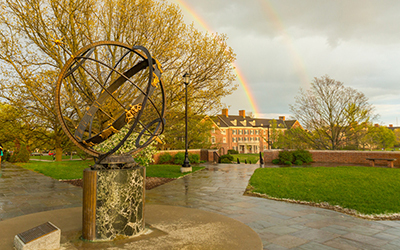 If you wish to participate in an alternative retirement plan (ARP), the Retirement Plan Election form (found in the new hire packet) must be submitted to the HR/Benefits office in Roudebush Hall, room 15, email to benefits@miamioh.edu or fax to 513-529-4223 within 120 days of benefit-eligibility. 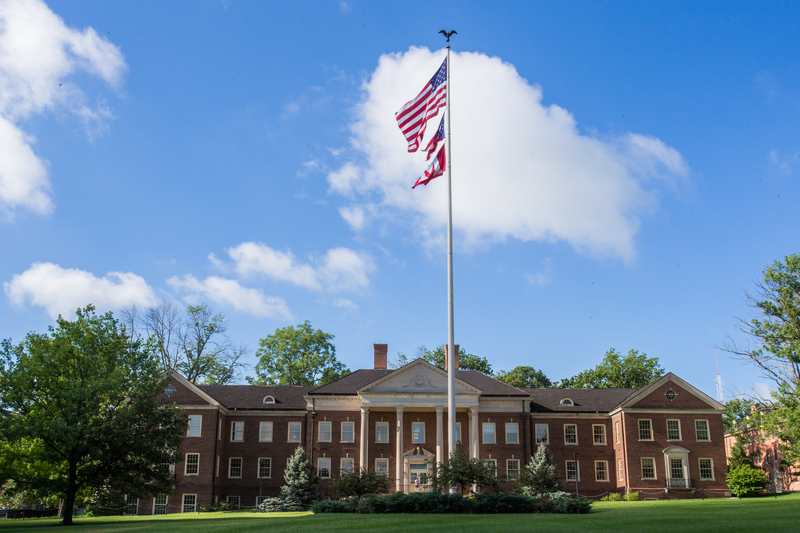 Individuals with prior Ohio Public Service may be eligible to transfer unused sick leave to Miami University. Classified and unclassified staff should complete the Request to Transfer Ohio Public Service. 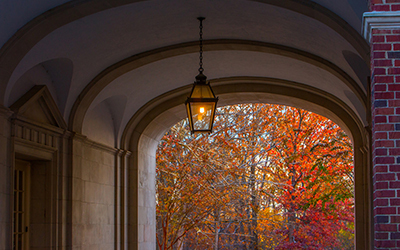 Faculty and academic administrative staff should contact Academic Personnel Services at 513-529-6724. These groups, also known as network groups, are university-sanctioned groups of employees providing a sense of community within the university while often contributing to business strategies. These groups provide opportunities for networking with colleagues, providing community service, developing pipelines, aiding in retention, and helping shape multi-cultural marketing strategies. See Faculty and Staff Organizations for details. You will be invited to a new hire orientation session, where you will complete forms (e.g., employment and payroll) and review benefit options. Get your Miami ID at the appropriate campus location. You can purchase parking permits online through the Office of Parking and Transportation. You can pay for them via payroll deduction. 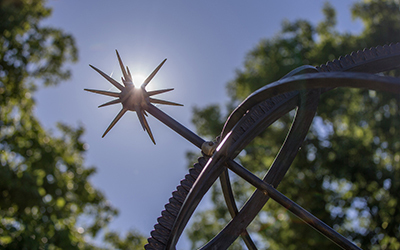 Find what you need on the Oxford map or the maps and directions for the Regional campuses. Complete benefit enrollment within 31 days of hire or benefit-eligibility. Miami employees do not pay into Social Security, but you do pay into the state of Ohio's retirement system. Based on your position, your pay schedule is once per month or bi-weekly.